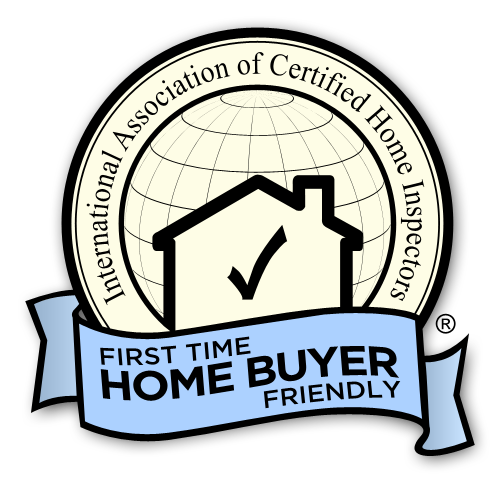 If you are looking for a certified professional home inspector near you, and a home inspection company that is licensed and fully insured, make sure you call Framework Home Inspections today. 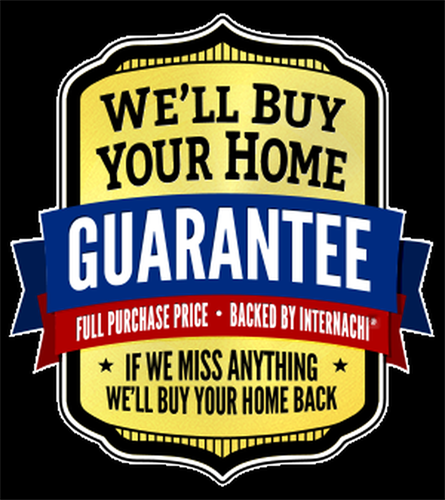 Framework Home Inspections is the premier home inspection company located in Evanston Illinois and proudly serves Cook, Lake and DuPage County. 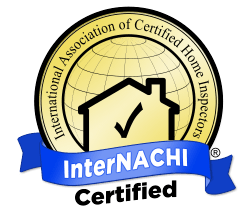 We offer a variety of inspection services such as buyer's inspections, pre-listing inspections, annual home maintenance inspections, 11th month home warranty inspections and other ancillary inspections such as Radon. 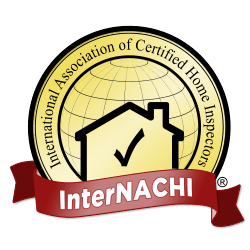 As Owner and Inspector at Framework Home Inspections, I feel that to be successful, a business must be built upon a foundation that supports its mission and protects its customers. This is why I have built my business upon three core values: customer service, accountability and integrity. 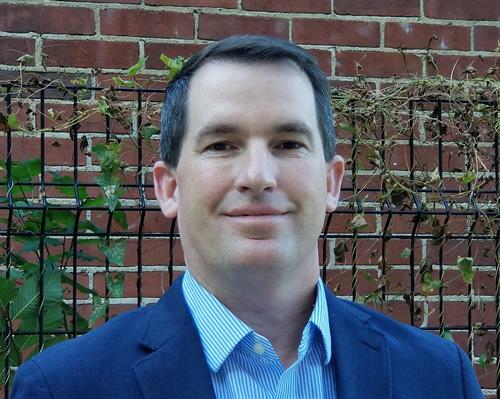 When you choose Framework, you can be confident that you have selected a company that puts your interest first. Just as I stand by my work, I will stand by you.